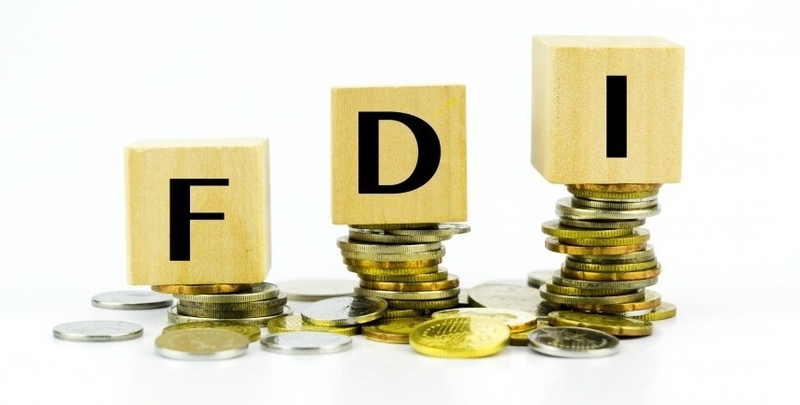 Disbursed foreign direct investment in 2017 was estimated at US$9.05 billion as of July 20, up 5.8% over the same period last year, according to the report of Foreign Investment Agency under the Ministry of Planning and Investment. In the first seven months of the year, total newly registered and supplemented capital, as well as capital contribution and share purchases was over US$21.93 billion, up 52% from the same period last year. The capital was earmarked for 18 sectors, with the processing-manufacturing industry attracting the most, at US$10.38 billion. Electricity production and mining followed with US$5.25 billion and US$1.28 billion, respectively. Registering US$5.62 billion in total investment in Vietnam during the period, the Republic of Korea (RoK) topped the list of foreign investors, ahead of Japan with US$5.46 billion. 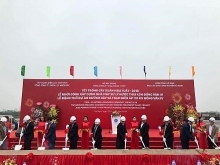 With registered foreign capital for the period amounting to US$3.06 billion, Thanh Hoa was where most of the investment landed. The figures for the second and third placed provinces, Bac Ninh and Nam Dinh, were US$2.95 billion and US$2.2 billion, respectively.